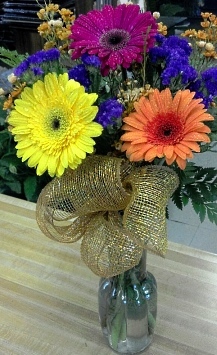 We're a local Florence, Alabama florist with a lovely variety of fresh flowers and creative gift ideas to suit any style or budget. Conveniently located next to Greenhill Funeral Home, we offer daily floral delivery to all local funeral homes and hospitals. Fruit Baskets, Gourmet Baskets, Gift Baskets, Baby Gifts, Candy & Chocolates, Gifts, Greeting Cards, Home Décor, Scented Candles, Silk Flower Arrangements, Plush Stuffed Animals, Balloons, Novelty Containers, Vases, etc. Choose from our Green Plants, Blooming Plants and Dish Gardens for a gift that adds life to any room or office. Our shop also has Memorial gifts, Sympathy gifts and Religious keepsake items, including Throws / Blankets, Lighted Musical Churches, Crosses, Angels, Inspirational Gift Presentations and more! 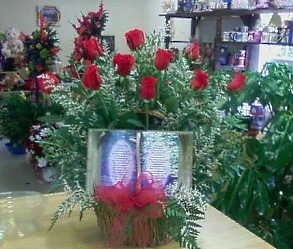 We also offer silk sympathy flowers and memorial silk floral designs, silk cemetery pieces, tombstone pieces, silk standing sprays, silk flower wreaths and more. 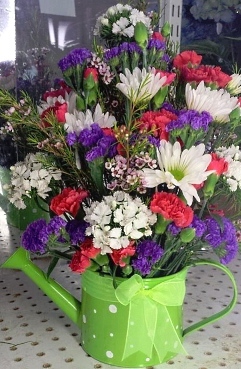 Call Greenhill Florist & Gifts in advance at 256-757-1709 to schedule a consultation. We would love to help you start planning flowers for your dream wedding, holiday party or any special event – large or small. Our talented designers create bridal bouquets, flower arrangements and on-site decorating with each client's individual style and budget in mind. 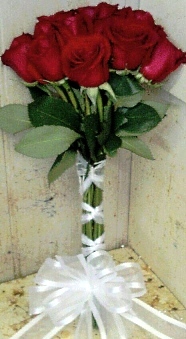 Thank you for visiting our website with flowers delivered fresh from your local Florence, AL flower shop and convenient online ordering 24 hours a day!